* Only generatable, not synchronizable! 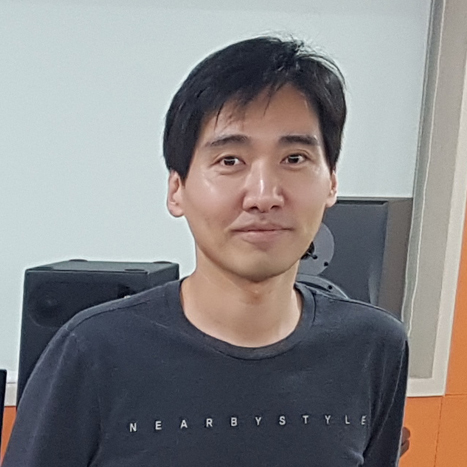 "We were amazed by the improved resolution that we got compared to any clock or reference generator before. The clarity of the sound and the spaciousness of the stereo image upgrade our existing DAD AX32 converter. 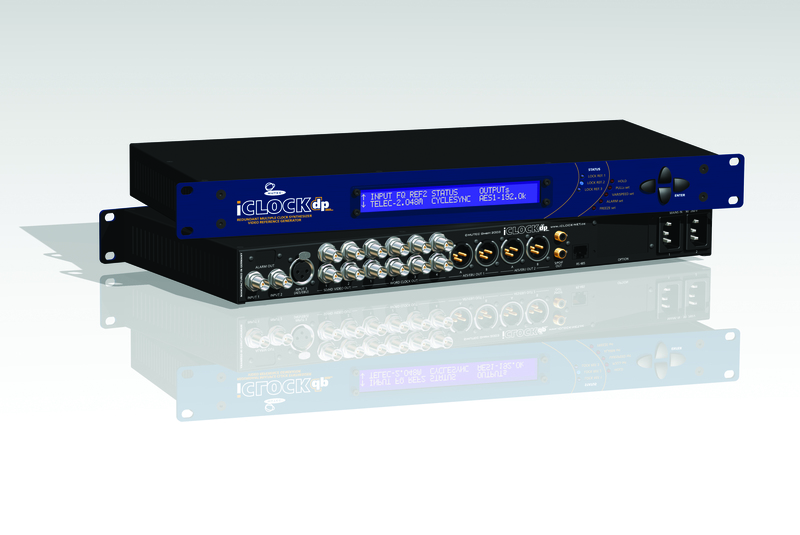 No matter what digital equipment you are using, the REF 10 and iClock will no doubt provide a superior sound." 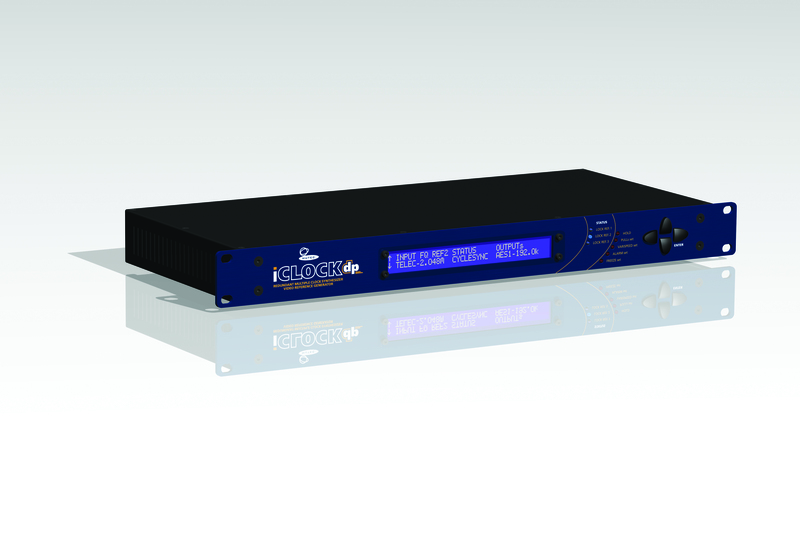 "Without doubt, the iClock is the most sophisticated and versatile master clock generator currently available, but despite the complexity of rates and options it is surprisingly easy to configure and use." 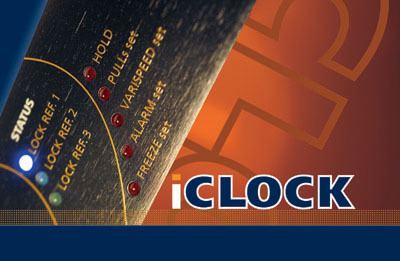 "iClock is the most comprehensive solution I've seen to the clocking needs of an entire installation. 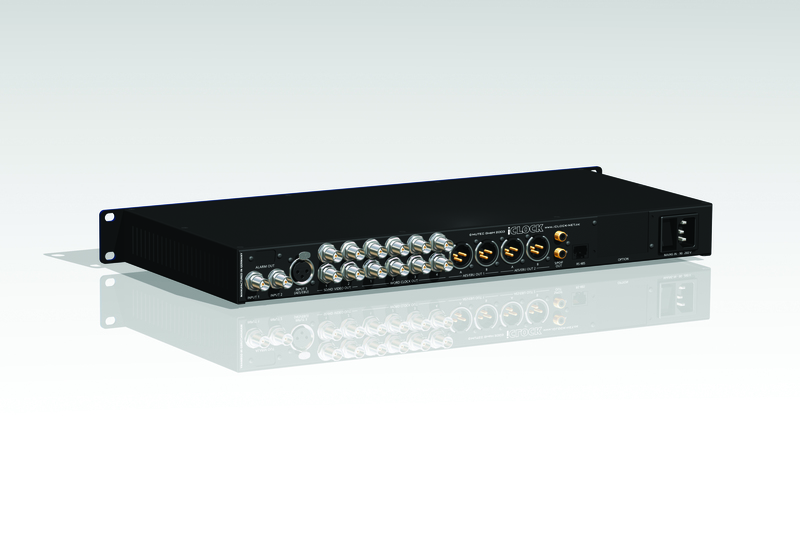 In the real world we operate in, the multiple simultaneous output formats and versatile rates are the clincher. At this price, the iClock is a steal." "This is truly a 'No Brainer' for anybody in a similar situation to myself, so get one and I'm sure you'll never look back." "We use MUTEC iClocks throughout Alchemy and find that being able to operate different sample rate on each output perfect for our workflow. There is a marked improvement in the imaging and definition, which really helps us to bring the best out of every song"
"The iClock is an easy to use, no brainer, improve everything piece of kit. 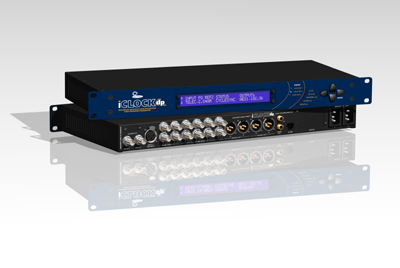 Rock solid clocking across eight devices and all sample rates – the difference in the sound of my studio is marked, with tighter and deeper bass, more solid and precise stereo image and greater front to back three-dimensional perspective." 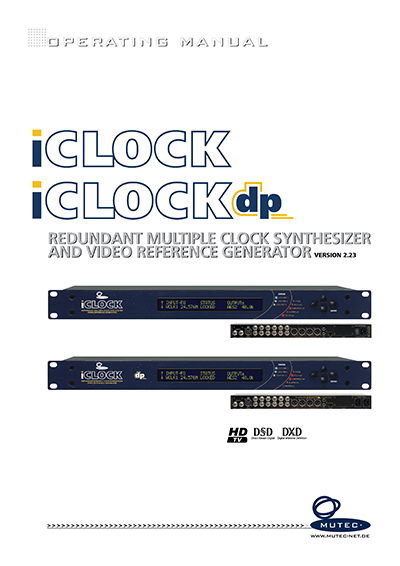 "The MUTEC iClock is able to simultaneously generate four independent sampling rates over word clock, not multiples of a base frequency, so in a mastering environment it has proved the perfect clock to be able to deal with sessions where both sources and mastered versions are received and delivered at a variety of different sampling rates and resolutions. There is no other clock that offers this level of functionality and accuracy of clock. Absolutely essential kit." "In the past, we used word clock equipment for other pro audio companies. Once we installed the MUTEC REF 10 & iClock we were immediately impressed by the clear sound. Before I'de always been unhappy with the mid & bass frequency range, but after connecting the REF10 & iClock all of this was resolved. The clarity of the sound, the wider stereo image and the low-end resolution make the AVID MTRX main converter sound so much better."